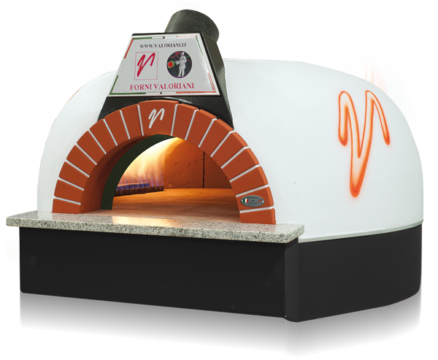 Valoriani’s commercial wood fired ovens have been adopted by restaurants as prestigious as The River Café and the pizza bar in Harrods, and by chefs as famous as James Martin and Jamie Oliver. 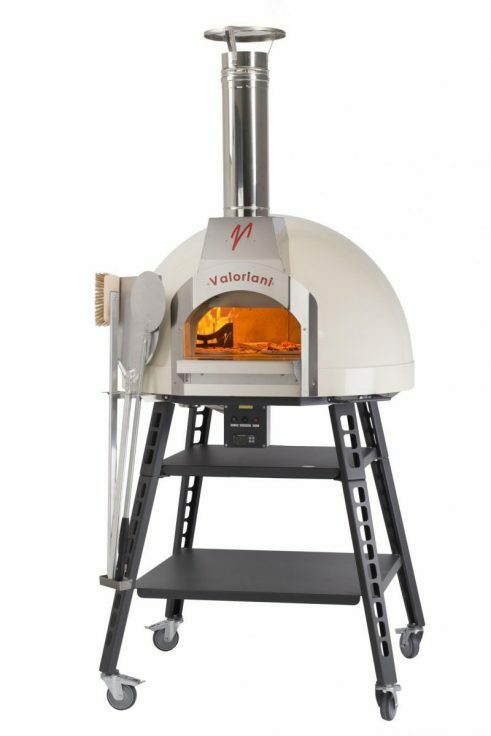 Crafted by masters of the pizza oven trade, Valorianis deliver superbly cooked food with a unique wood-fired taste, engaging and absorbing food theatre and exceptional heat retention. 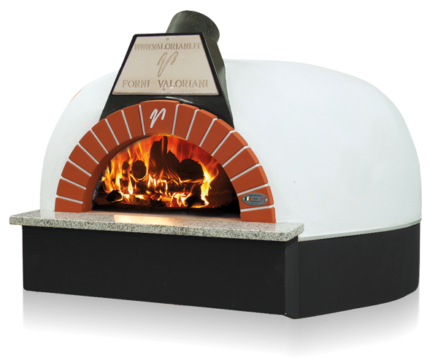 The longevity of these energy-efficient pizza ovens is second-to-none, providing very many years over which to generate an outstanding rate of return on investment. 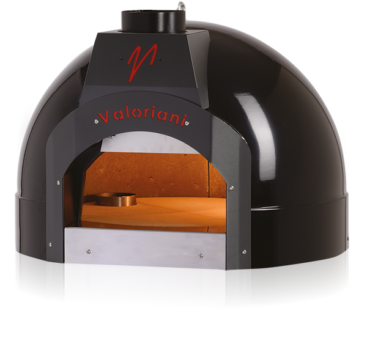 With DEFRA and food safe certification, training, finance packages and excellent after-sales support, Valoriani is the only oven brand serious chefs should consider. Small but very efficient, suitable for small or occasional use or maybe as a gluten free oven. Delivered ready to go or one/two day on site assembly, designed for pizza but would suit general cooking. Good heat retention. Upscale of ESORDIO, delivered ready to go or one/two day on site assembly. Designed for pizza but would suit general cooking. Very good heat retention. An alternative option with more insulation. Delivered ready to go or one day on site assembly. Designed for pizza but would suit general cooking. The best heat retention. AVPN approved, delivered ready to go or one/two day on site assembly. 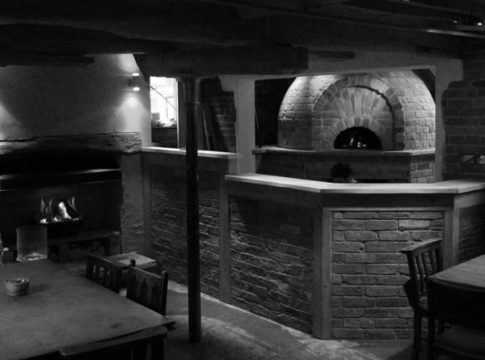 Designed for True Neapolitan pizza with recycled, under floor heating. 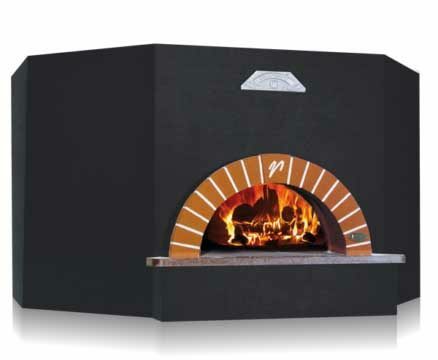 Using the same oven core as ESORDIO OT or IGLOO, have your own design purpose built. 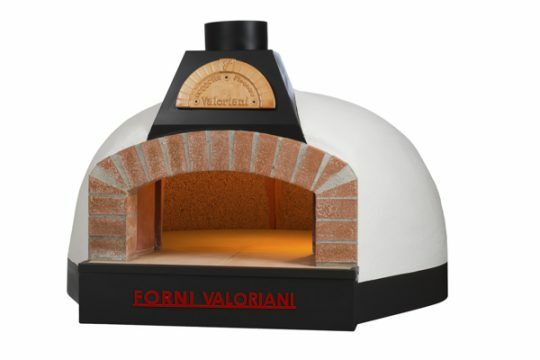 The Valoriani Fornino UK 75 is a ‘ready to go’ Valoriani oven supplied with a self-assembly metal stand with a ready to use oven.